The winter edition of the Support Kansas City Quarterly Newsletter features shared spaces at the 31w31, new staff members at SKC, and resources valuable to nonprofits. Click here to download the presentation on Cyber Security from CBIZ, Inc.: Financial Services & Business Consulting. Just Announced! 2017 Excellence in Nonprofit Leadership Award Winners! The winter edition of the Support Kansas City Quarterly Newsletter features shared spaces at the Children’s Campus of Kansas City, new staff members at SKC, and upcoming events including the 8th annual Excellence in Nonprofit Leadership Awards. To provide nonprofit organizations with business and development expertise, empowering them to focus on their missions. A high performing, sustainable nonprofit community.  Support Kansas City, Inc. is a 501(c)3 nonprofit organization and a 509(a)3 supporting organization.